A musician who has finally been identified 50 years after playing on The Beatles’ famous Sgt Pepper’s Lonely Hearts Club Band album says he hasn’t minded his name going unknown for so long. Buddhadev Kansara, 79, who lives in a quiet London suburb with his wife, played the tamboura on George Harrison’s track Within You Without You in 1967. His name, despite playing on the seminal album, was even missing from tape boxes held by The Beatles’ company, Apple Corps. 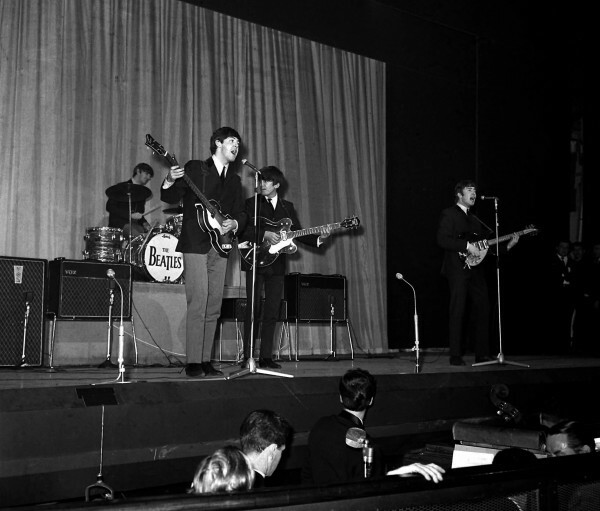 The Indian musician told the Press Association: “My experience with The Beatles was excellent. They were nothing but nice people. 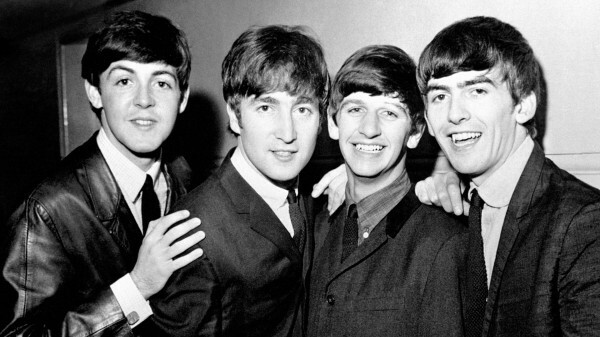 “I was very very surprised when I got the call as I always wanted to meet The Beatles as they were very popular. “I only heard the music briefly and I didn’t really think much of it as it wasn’t completed when I was working on it. It was only three to four years later when I finally heard the song in my shop and recognised it, that I thought, this is excellent. 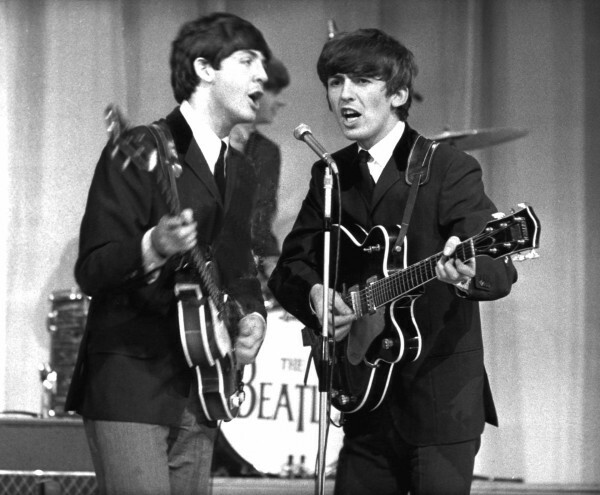 “It didn’t matter to me if people knew I was on that song, for me it was about the experience of working with The Beatles. “They paid us each £20 per session and I was at the Abbey Road studio for two evenings so I received £40, which I was very happy about. Mr Kansara was trained in India and comes from seven generations of musicians. After his stint with the Beatles, Mr Kansara went on to play for the Royal Family including Princess Diana at the St James’ Park hotel and played tabla for the Queen on her birthday, although he cannot remember which one. Dr Mike Jones, a doctor of music from the University of Liverpool, identified the Sikh temple musician after years of detective work. 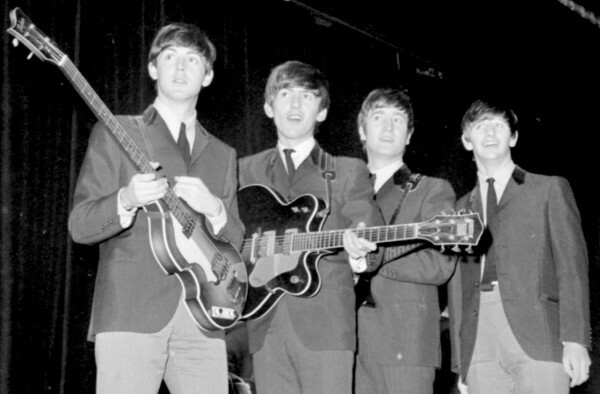 Speaking on the record’s 50th anniversary, he said Mr Kansara was originally asked to play another instrument on the album, recorded at Abbey Road studios in north London, but did not have time. 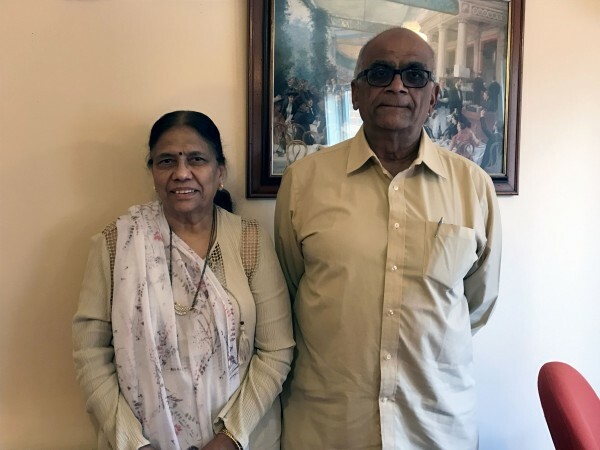 “He took his friend Natwar Soni to the recording session and gave Natwar his tabla, tuned it and said ‘I don’t have time today because I need to get to work’,” Dr Jones told the Press Association. “But because they needed a tamboura track, Kansara could strum a tamboura track and that could be recorded,” he said. Asked why his name had not come out previously, he said: “There were very few people to tell and some of the Indian musicians who worked on the record didn’t even hear the track. “It’s not part of their mainstream lives. He revealed: “I was in correspondence with Apple Corps. “They said: ‘We’ve looked at the Abbey Road tape boxes and they say that there were four Indian musicians who played, but one Indian musician’s name has been left off’. “‘Do you know who that musician is?’ We found out who that fourth musician is. No-one has ever put his name to Within You Without You until now. He said: “George Harrison got very into Indian music in 1965… two years later he was recording Within You Without You on Sgt Pepper. It’s his only track on Sgt Pepper’s Lonely Hearts Club Band. 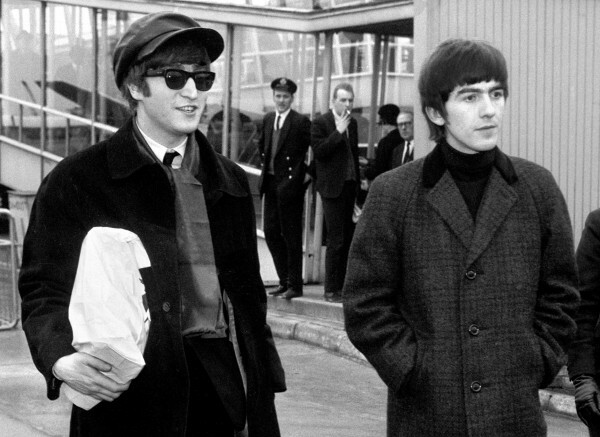 “He’s very disillusioned with being in The Beatles at that point. The names of three other Indian musicians who worked on the track are in the public domain. “They were Indian classical musicians who had recently arrived in London by different routes. Their focus is just Indian classical music. Dr Jones and John Ball, a tabla and santoor player, only discovered Kansara played on the track after his name was given as a contact as someone who might know of the person who did. “Not only did Kansara know, he played the tamboura on there and then went to work,” Dr Jones said. 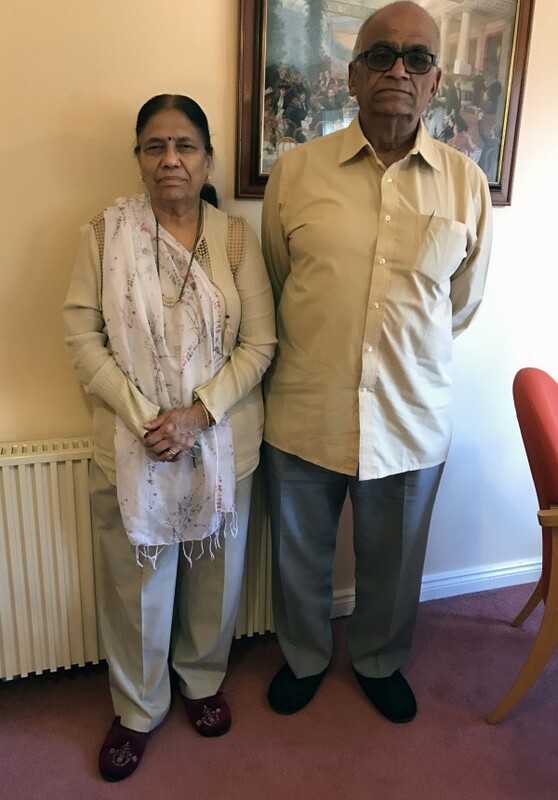 Kansara and his friend Soni, the two surviving musicians, will play at a concert in Liverpool to mark the contribution of the four Indian musicians who played on Harrison’s composition and the impact Indian music had on The Beatles. “Fifty years after the release of Sgt Pepper they at last get to be acknowledged as having made a contribution to the album,” Dr Jones said. :: George Harrison Within You Without You: The Story Of The Beatles And Indian Music is at the Liverpool Philharmonic at 7.30pm on Friday June 9.